In 2018 all Users or Visitors they have very smart and fast forward they know now what is going on in www, so be careful about Your content and Information. 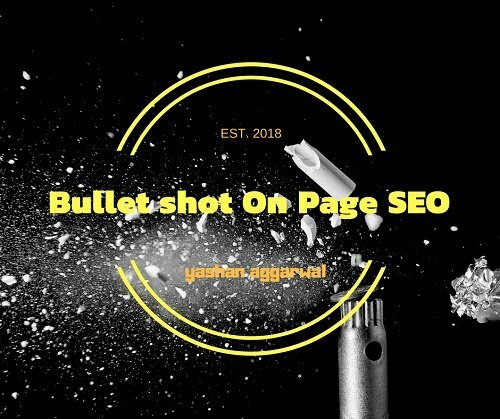 So, guys, This is Yashan Aggarwal Telling you the Bullet shot of On Page SEO 2018 and make them fast to list your site in Search engine. First of all, as in term of On Page SEO, there is we are talking about White hat SEO Technique which drive organic traffic and which is really necessary for SEO 2018. our search engines are now very clever. Artificial intelligence is more powerful then yesterdays.So first keep in mind this all is going through very hard. Lets we talk about SEO Technique Which gives us a Fast ranking in search engine. This is the most important Factor for On Page SEO, Site should be SSL Certificate because most of the browser recommend loading https sites to a user and many antiviruses also block an unsecured site. They only allow https the only user wants to load HTTP then it would add it to trusted list and search engines also not allow to rank high with unsecured domains. The second Most important factor is Keywords which are used in Post titles and how they are relevant to the content of the post and how many times blogger use it in his content. These things allow the search engine to understand how a blogger is possessive about his explanation in right manner. Information should be clear and straightforward for On Page SEO. Meta description tag is all about summarising post description which is manually 160 characters long and displays by the search engine in his search result. This tag tells a user about the post and its quality information. It’s an old trick but quite well works Permalinks are the permanent URLs to your blog posts. It never changes and it holds the name of your post topic. So it’s another way for On Page SEO which informs search engine that post is all about. Website loading time should very fast don’t use massive content and heavy pics in post use small pics. A lazy loader is also a good choice for those who run websites related to photography and designs videos etc. When a blogger posts its links in between its new post and connects the old posts with the new link with giving a hrefs tag to the older posts. This also helps search engine to list site most used post links and identify website with connected content in a different post. By which it also linked between the whole site to inform a user that some content which is explained in the different post. that may also help a visitor to gain more information. Nowadays there are many gadgets like mobile, laptops, desktop, palmtop etc. So website and content should be good enough to load to looks good and automatically fit on the screen. 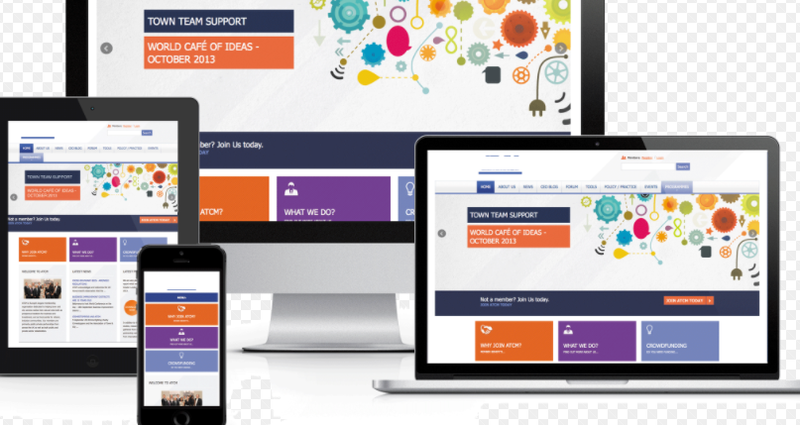 So website should be responsive and fast loading for all devices with has used by a visitor for a website. A sitemap is the map of a site which tells about the whole circuit of the site its post and pages. the information is all about the site and it’s updating information how often posts are posted. this helps search engine to crawl the site in time to time with the given period intervals. Website images are also crawled by search engines. so images are also saved by name of the topic. Its also help rank to be listed in image search. The site should have subscribed option and feed to help and inform a user about new content. By this user can return to the site for exploring more. Connecting Social sites like facebook page g+ tweeter also stay connected with a user for returning them to sites. So site should have social sharing option in posts.